After some hesitation, I have added a new category called “Crafts” to show my creations. So I will keep a memento of the items I give and hopefully I will see my progress as time goes by. My latest creation is a cardboard picture frame. I painted cabbages because it was a birth present for a baby boy. And in France it is said that little boys are born in cabbages. 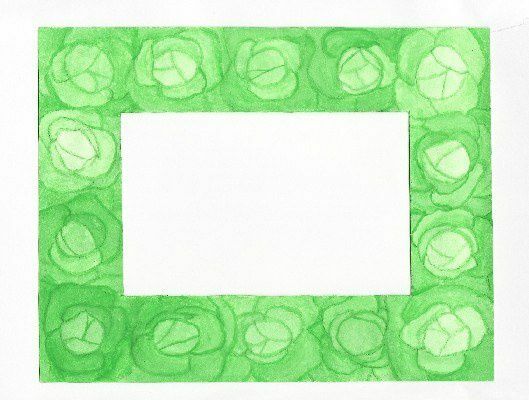 At the same time, I made a trompe-l’œil frame. 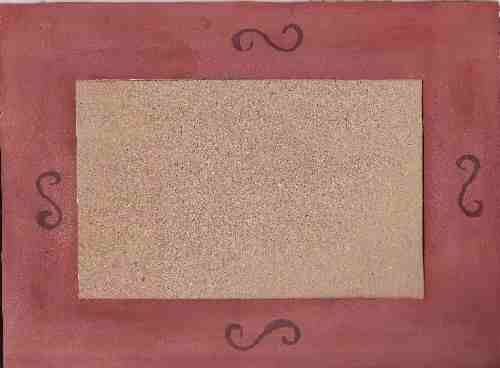 The cardboard frame imitates wood. And now the difficult part is to choose a picture to put into the frame.